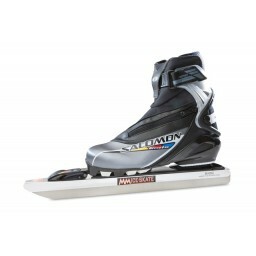 MenM-iceskate Basic blade bindings. The MenM Basic runner is adjustable in three positions. the blade of the Basic is 58HRC. Salomon Active 8 skate is a performance Skating boot with enhanced lateral support. Control and comfort at a great price. Обычная цена: 25 032,53 руб. The is adjustable in 3 positions. It has less cutouts making it heavier than the other blades. - Have a sliding-runner has a thickness of 1.1 mm. - The height is 45 mm. 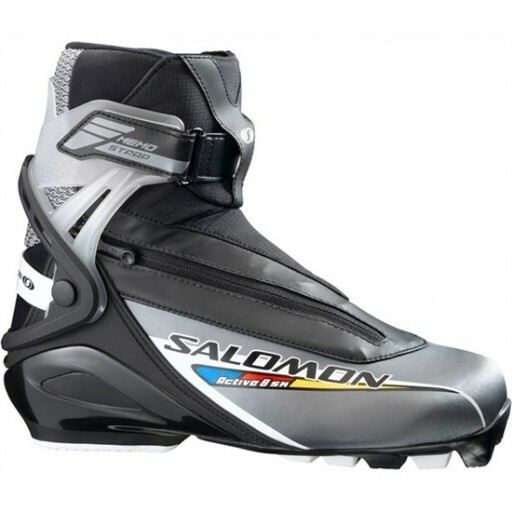 - Have Salomon Pilot bindings. 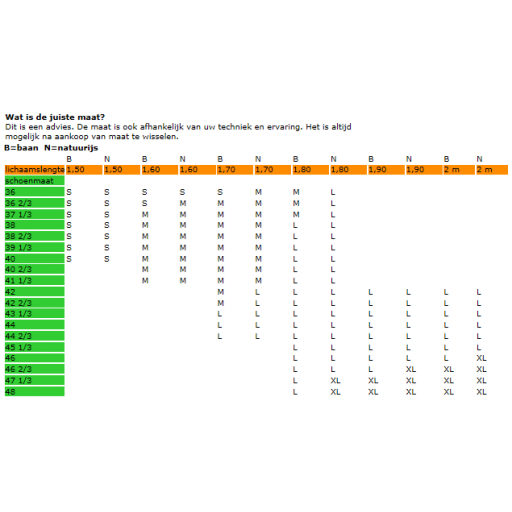 For indication which size you need see table. MenM ice skates recommends a curve of 23 for their skates.